Recent advances in regenerative medicine and cell-based therapy are bringing promising perspectives for the use of stem cells in clinical trials. Stem cells are undifferentiated cells capable of multilineage differentiation and available in numerous sources in the human body. Dental pulp constitutes an attractive source of these cells since collecting mesenchymal stem cells from this site is a noninvasive procedure which can be done following a common surgical extraction of supernumerary or wisdom teeth. Thus tissue sacrifice is very low and several cytotypes can be obtained owing to these cells’ multipotency, in addition to the fact that they can be cryopreserved and stored for long periods. Mesenchymal stem cells have high proliferation rates making them favorable for clinical application. These multipotent cells present in a biological waste constitute an appropriate support in the management of many neurological disorders. 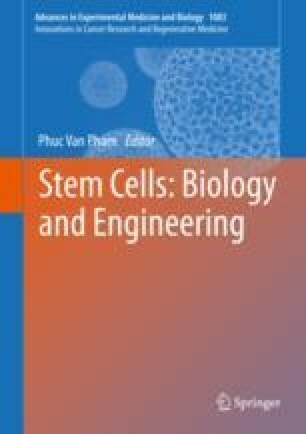 After a brief overview on the different types of dental stem cells, this chapter will focus on the characteristics of dental pulp stem cells, their handling and applications in neural tissue engineering, as well as neural induction protocols leading to their potential therapeutic use in the management of neurological diseases.